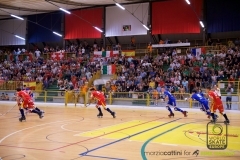 The 38th U17 European Championship in Correggio (Italy) has its finalists. Yesterday night, Spain won group B defeating Italy (4-3); both teams were already in the Medal group where Spain will enter as first and Italy as second. Today, the group A will also end with the last two round. With a large victory against Israel (13), Portugal reached France at the top of the standing. Both teams are now qualified for the Medal groups. Tonight at 9.00 PM Portugal and France will play for the first place in the group A. 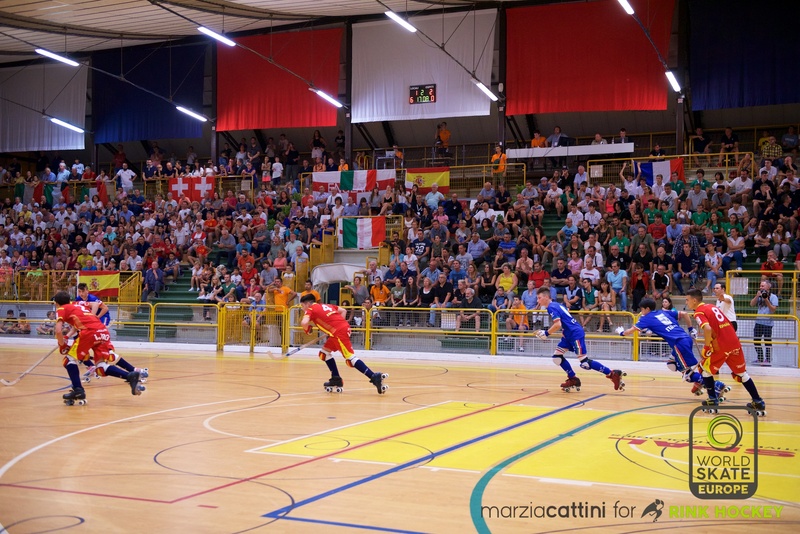 Standing: Spain 9, Italy 6, Switzerland 3, Andorra 0. Standing: Portugal and France 9, England and Germany 3, Israel 0.